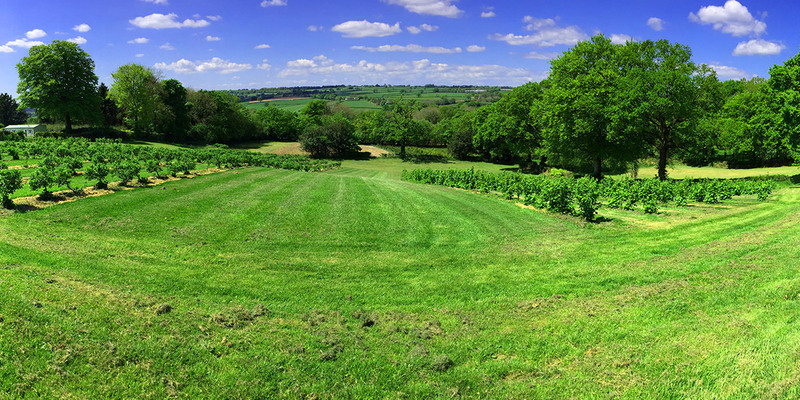 Situated in an Area of Outstanding Natural Beauty (AONB) on the edge of the Blackdown Hills, Royal Oak Farm is located within easy reach of the famous Jurassic Coast, Exeter and Taunton. We are four miles from Honiton with the beautiful beaches of East Devon and West Dorset a short drive away. There are plenty of local attractions for children in the area – please do ask us for some recommendations.